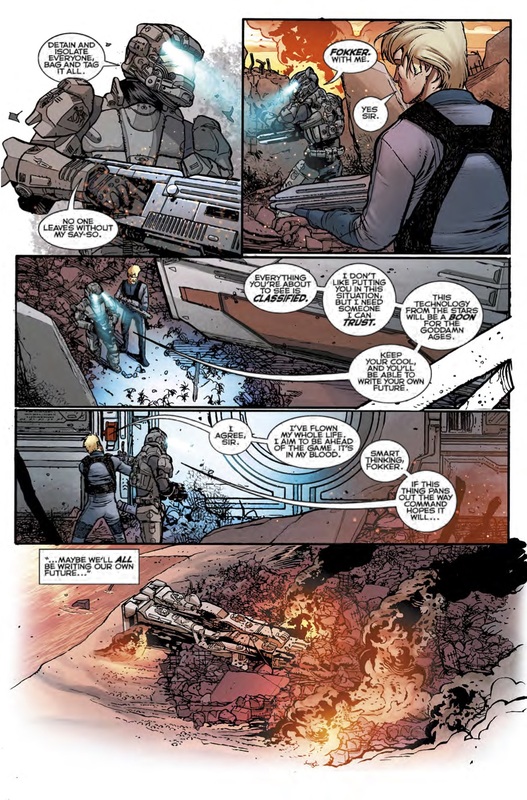 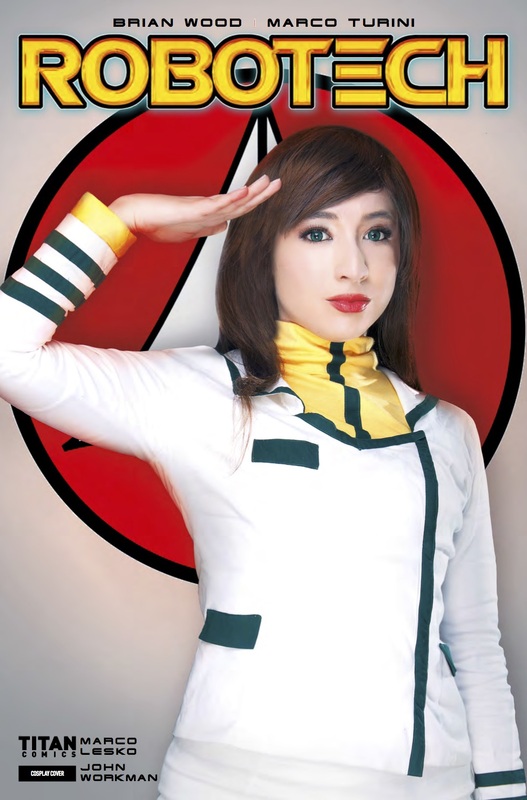 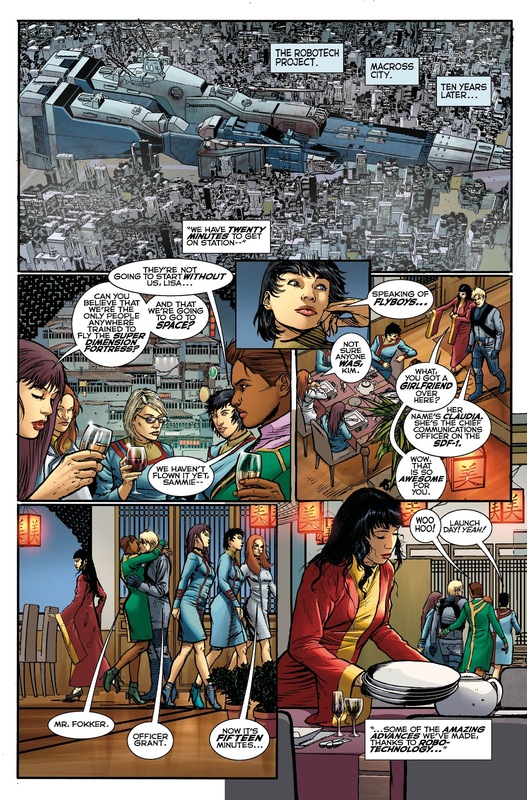 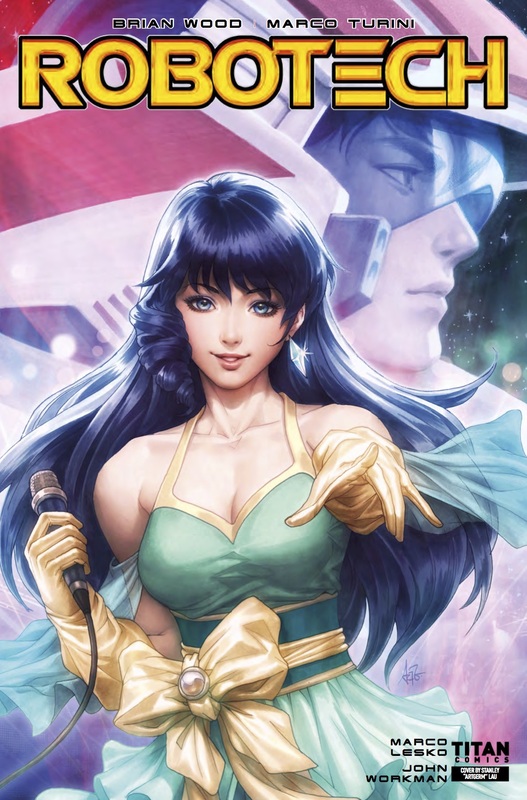 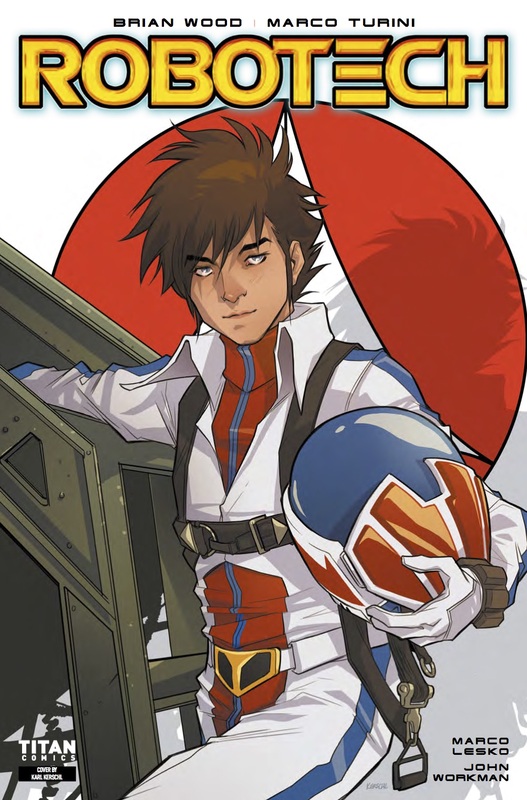 The Fellowship has obtained a first look at ROBOTECH #1 from Titan Comics. 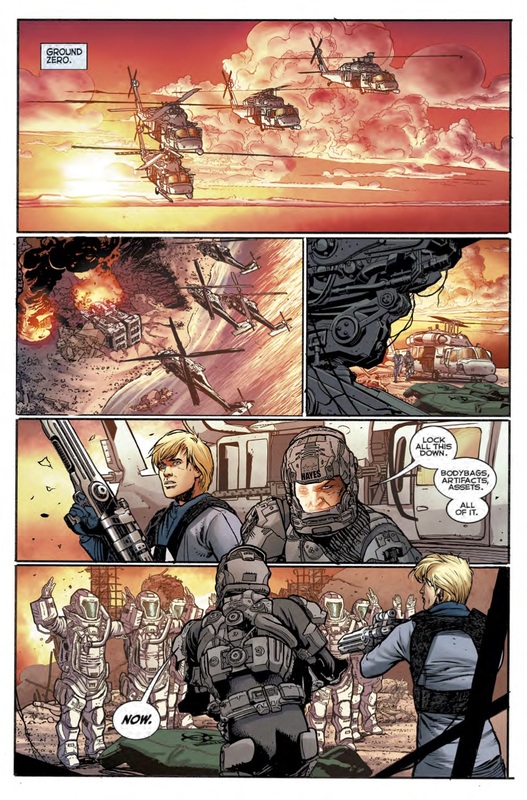 The issue, which hits stores July 26th, is written by Brian Wood with art by Marco Turini. 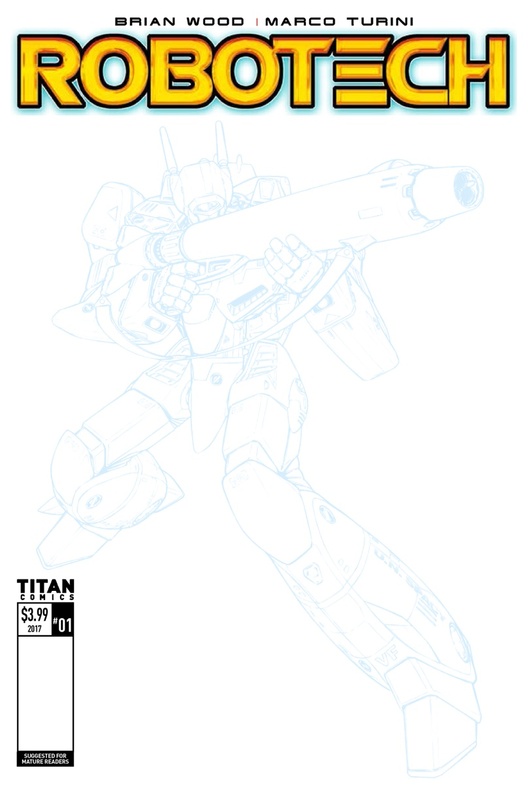 The covers are by Stanley ‘Aartgerm’ Lau, Karl Kerschl, Blair Shedd (Action Figure), Michael Dialynas, Waltrp Bros. (Retro), Blue Line Veritech Sketch, a ​Cosplay Variant, and a 1:10 Incentive by Karl Kerschl. 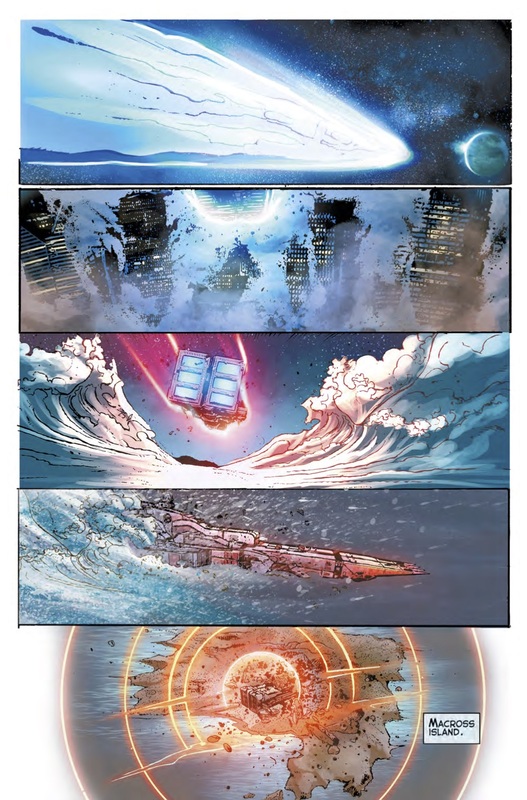 In July, the story continues as we bring Carl Macek's original vision full circle. 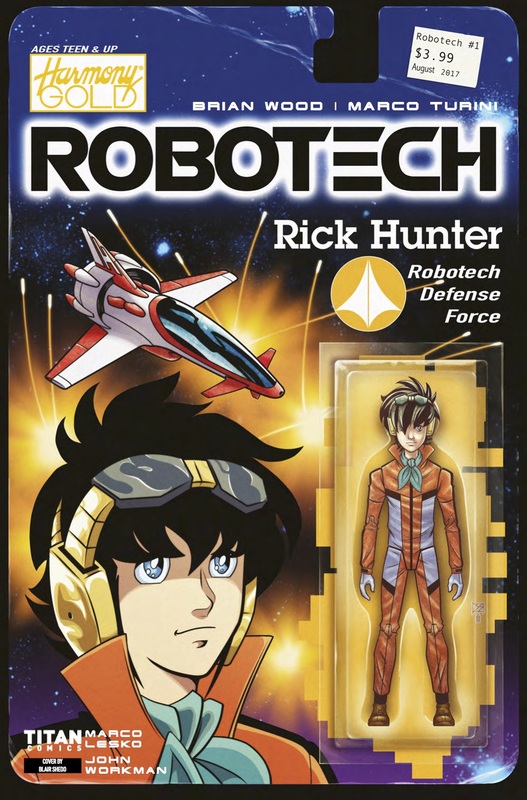 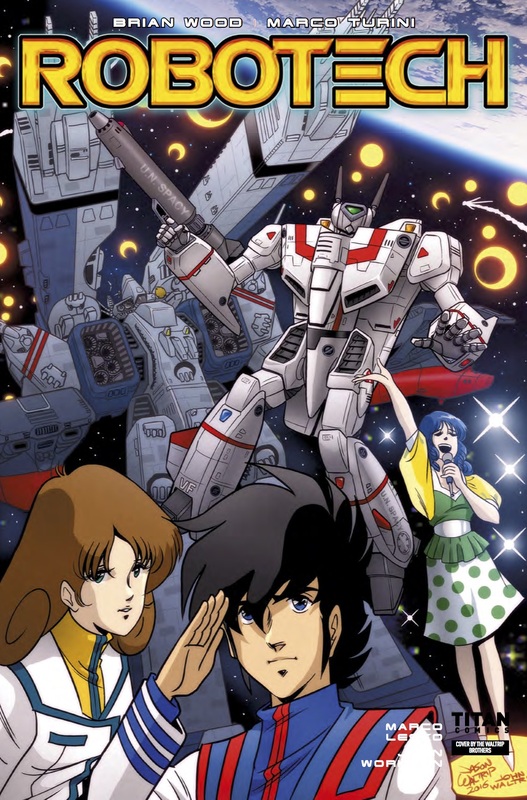 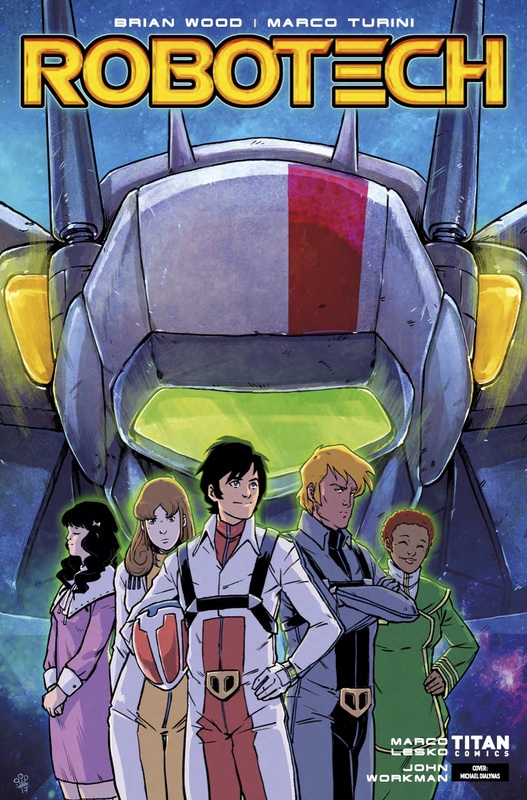 Taking into account every iteration of the series, this new Robotech #1 casts a fresh eye over classic characters like Rick Hunter, Lisa Hayes, Lynn Minmei, Roy Fokker, Claudia Grant, and Henry Gloval. 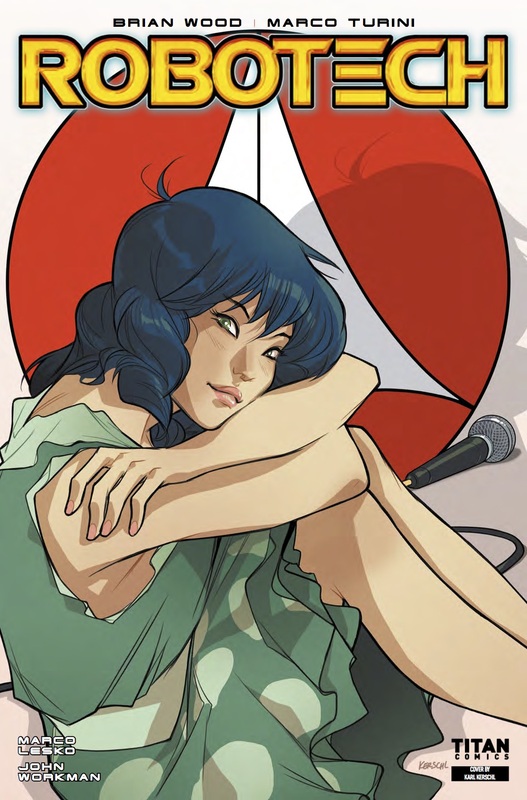 Brian Wood and Marco Turini take us back to a Macross Island where *nothing* can be taken for granted.